Retail software systems have become a genuine life-saver of the retail shop, FMCG, or superstore owners. Almost all FMCGs and superstores have installed retail software systems for their working environment. Due to the boom in technology in an IT-oriented era, the competition in retailing business is increasing as we speak. Especially in countries like India and her cities like Pune, Mumbai etc, the retail software has taken a lot of control on the overall market. The population is very high, hence there is need of more and more superstores. Also, generation Z is all about time and easiness to do things like shopping. This means more superstores in Pune, making a high competition. Along with it, the management of public in your superstore is what you need to do. And here comes the one solution to the whole set of problem, Billing software for retail shops,, especially in a form of ERP. Apart from these, the development in retail software is so mastered by techies that you can run customer loyalty programs through your POS system based on analysis, to reward your daily customer with services, gifts, and discounts. Modern day world has shifted towards cashless payment, and due to its super-speed development, retail POS software systems have adopted credit and mobile payment as an integrated platform. Now your cashier is totally relieved by features like touch screen, easy read displays, layaway and cash card management, shift handover etc. Now stock calculations, preparing Barcode labels in bulk, delivery scheduling, linking items to a vendor, customer bonuses etc are on a single point. A decade ago, it wasn't even imaginable, but now, due to the emergence of cloud technology, everything is right where you want it, yes, your handheld device like a smartphone or iOS. Now everything you have is literally right in your hand. You can check, manage and control your own superstore or chain of stores anywhere, anytime. It is an actual analogy to Superman, that you can virtually reach everywhere anytime. Retail software in Pune and cities like it is tremendously vast when it comes to features. Companies like PAIT BIZ provide you with custom-made software based on functionalities you need according to the crowd in your superstore. The best part is, you choose what powers your superman has. And yes, you control your Superman as well. Without even being there, you can manage your customers and employees. As a well-known fact, retail business, it is all about customer satisfaction. To conclude this blog, it is sure that Retail Software has changed and eased up everything in retailing business. 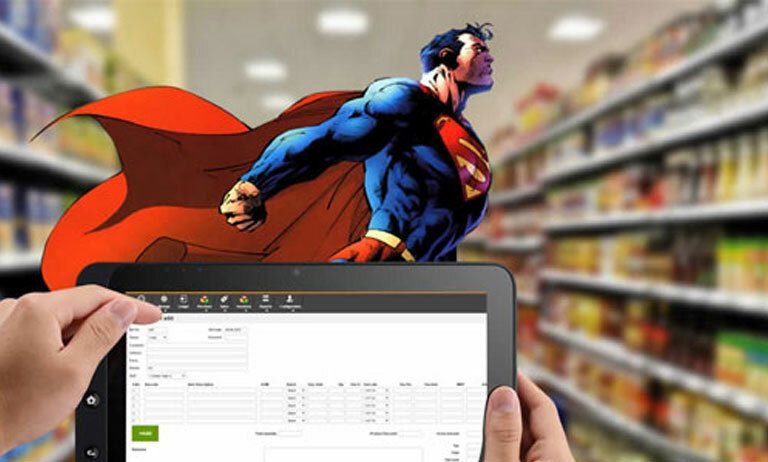 Compare it Superman or Batman, retail software as an ERP system has given you the whole control over your business, along with smart suggestions. Just choose wisely, what you want to do and then get to what you want to have. Have a happy retailing.